Fifty-two member associations will take part in Thursday's draw for the 2011-13 UEFA European U21 Championship qualifying group stage and you can watch it live on UEFA.com. 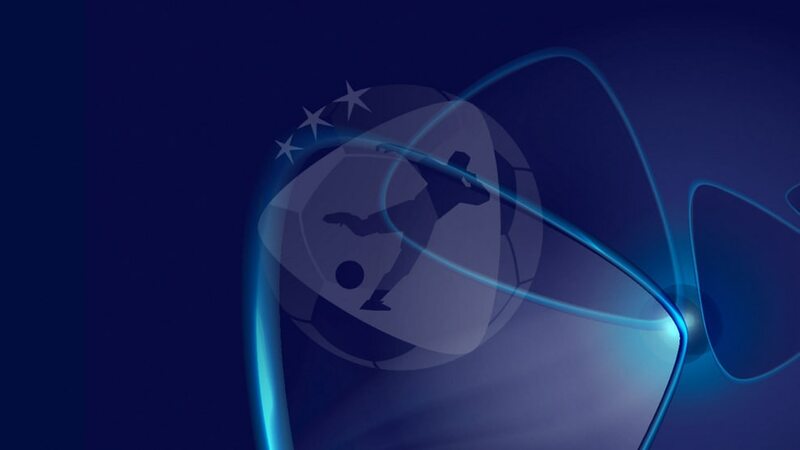 The draw for the group stage of qualifying for the 2011-13 UEFA European Under-21 Championship takes place on 3 February in Nyon, Switzerland and will be streamed live on UEFA.com from 12.00CET. All 53 member associations have registered for the competition with final tournament hosts Israel qualifying automatically. The remaining 52 teams will take part in qualifying, with the teams split into ten groups, two of six teams and eight of five. The ten group winners and four best runners-up will advance to the play-offs to determine the seven sides that join hosts Israel in the finals from 5-18 June 2013. The group stage of qualifying begins on 25 March. The success of their Under-21 team may have taken some by surprise but Iceland are just beginning to benefit from years of development according to KSÍ president Geir Thorsteinsson. Israel were chosen as hosts of the 2013 UEFA European Under-21 Championship finals on the first day of the UEFA Executive Committee's first meeting of the year. Denmark coach Keld Bordinggaard can already feel the anticipation rise as he looks forward to the start of the 2011 UEFA European Under-21 Championship on home soil in June. England Under-21 coach Stuart Pearce tells UEFA.com why his players should take inspiration from Germany and use next summer's finals as a springboard to senior success.